Irving Oil has confirmed that a “major incident” has occurred at its oil refinery in Saint John New Brunswick. Shortly after 10:00 am this morning there was a loud bang and residents reported fire and black smoke rising from the refinery. Saint John Police are asking people to stay away from the area. 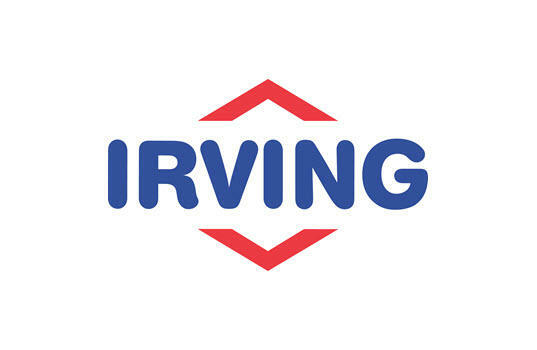 Irving has not said what happened, but they are “actively assessing the situation” and more details are to follow.